I don’t intend to publish all oldtimer sales I encounter, but this one is rather special. 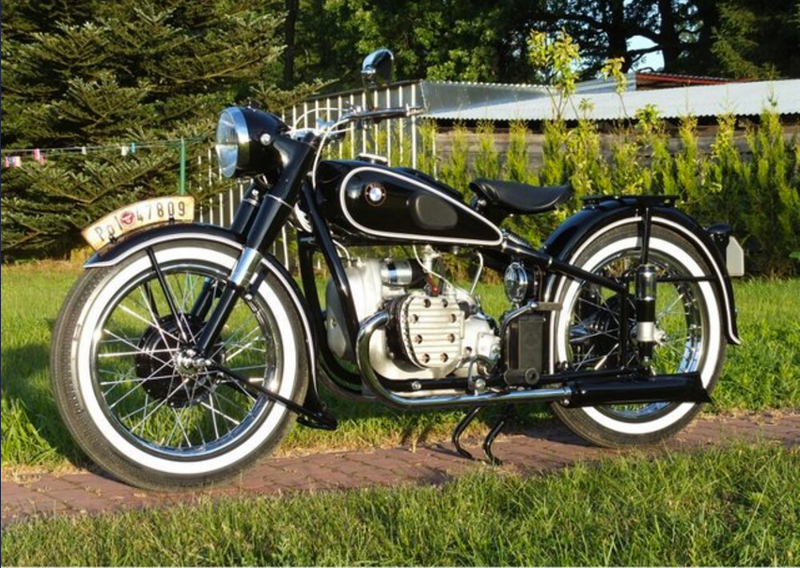 Since a few days, someone is offering a 1939 BMW R71 for sale on a secondhand sales site called 2dehands.be. 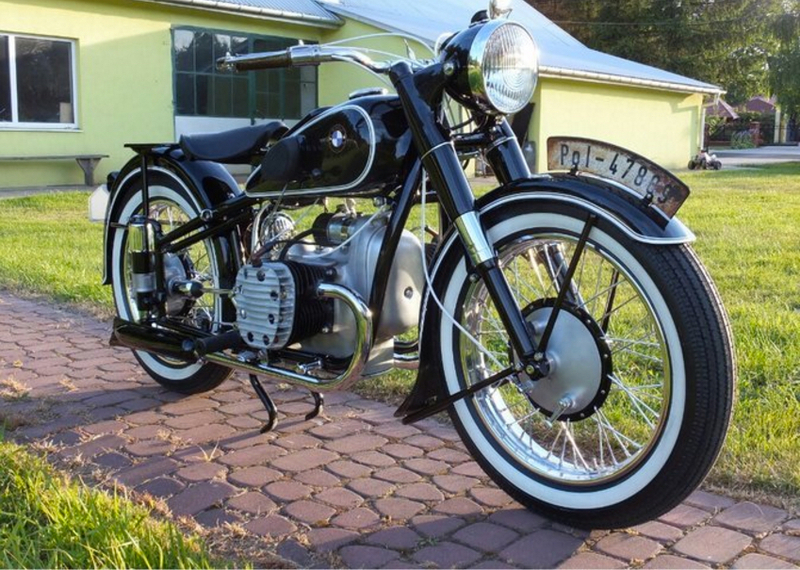 The bike is seemingly in excellent condition and is said to come with papers from BMW… ánd from the Gestapo. The exclusive character of the bike is reflected in the price. I hope this bike finds a good home!